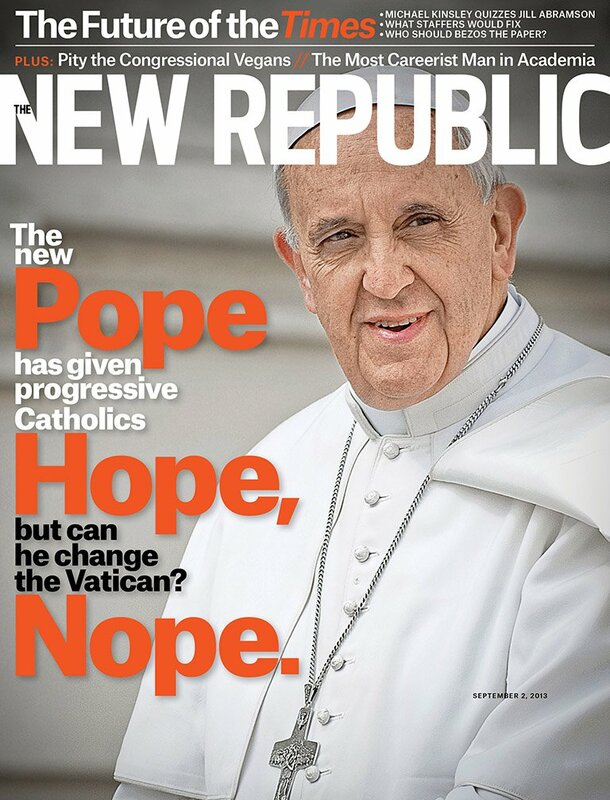 In this week's cover story, Damon Linker investigates how the man once known as Jorge Mario Bergoglio will change the future of Catholic Church. Since being elected Pope in March, Francis has heartened progressive Catholics with his focus on the poor and his toned-down rhetoric on social issues. What kinds of reform can we really expect from the new Pope—and what obstacles will he face in the Vatican bureacracy?